Since Kiddle results are either handpicked and checked by our editors or filtered by Google safe search, you know you get kid-oriented results without any explicit content. 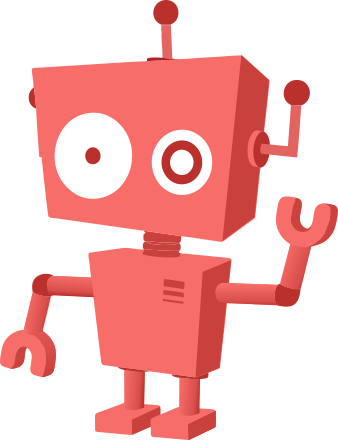 In case some bad words are present in a search query, our guard robot will block the search. If you wish to request additional keyword blocking, please use our keyword blocking form. If you wish to request additional site blocking, please use our site blocking form.